We are so excited you stopped by to visit and we would LOVE to meet with you in person to chat about your special day! We whole-heartedly believe in catering to our clients’ needs first and foremost, and a consultation is the perfect way to ensure we get everything for your special event spot on. Whether it is a wedding, birthday party, reunion, corporate event, or shower, we are excited to host your event.  Here at In the Woods, our goal is to make your special day as stress-free as possible. To do that, we have created all-inclusive Wedding packages to meet your every need. Please reach out to us to inquire about booking and/or pricing and packages. 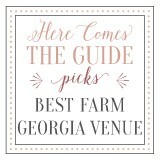 Although we specialize in Weddings here at In the Woods, our venue is open to all sorts of other special events! I would like to set up a tour of the venue, how should I do that? Do you offer catering services at In the Woods? In the Woods will be working with two state-of-the-art caterers who will offer multiple options and menus to fit your needs. We truly hope you will work with one of our caterers, you will not be disappointed! But, if desired, you may bring in a Licensed and Insured Caterer of your choice for a small fee determined by your amount of guests to cover use of food prep area/clean. How many guests can your facilities accommodate? Our 5200 sqft reception hall will easily sit 250 of your guests, if outdoor seating is added then possibly even more! What time can I show up the day of our Wedding? For a Saturday wedding, the bride and her bridal party can come as early as 10 AM. We hope that you will take advantage of our adorable Bridal Suite to get ready for your big day! Do you have a Wedding Coordinator? Will she be there the day of the wedding? We have an on-site Wedding Coordinator who will be there for you every step of the way. She will meet with you several times before your big day to make sure she understands your vision for your Wedding day. She will also be there for your day before Rehearsal, and all day the day of the event. How much is the deposit, when is it due? To reserve your wedding date, a $2000 non-refundable deposit is required. The rest of your payment plan will be broken down after the deposit is made to reserve your date. We do have a Honeymoon Suite available for brides and grooms to rent out for their Wedding night! If the Suite is not booked the day before the wedding, you are welcome to rent it out for the night before as well, a perfect place for you and your girls to wake up at the day of the wedding! Please contact us for pricing on the Honeymoon Suite addition.